Today’s tip at #67 is to make sure that you have cash in your pockets from what you brought with you or from an ATM machine before you are headed to the festival. 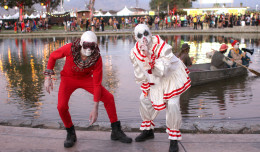 There will be ATM’s on the festival grounds but the last thing you want to happen is for them to all go down at once and you’re stuck bugging your friends to spot you some money for whatever you’re looking to buy. It’s also a good idea to limit how much you bring with you so you don’t spend it all on crap you shouldn’t have or be stuck in a situation where you lose your wallet and every bit of cash you brought with you to Las Vegas. You may think you won’t be spending any money since Insomniac provides free water refill stations but you may get sick of drinking water and want a smoothie, Gatorade or some other flavored drink. You may also run out of energy and be hungry and want to buy something to eat. There’ll also be a stand selling t-shirts that you may want and lastly money for the morning on the way back to your room to grab some breakfast before going to sleep. The ATM machines will charge you a fee for using them and some on the casino gambling floors can cost even more. 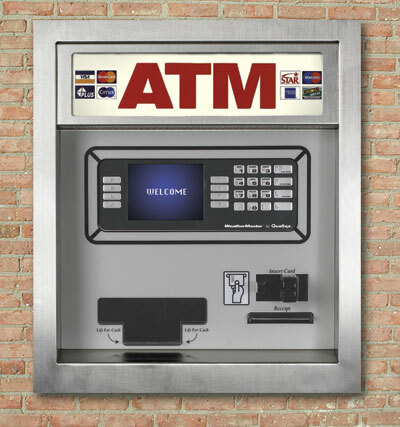 When you check in to your hotel ask the person at the front desk where the cheapest ATM is and make it a daily visit.